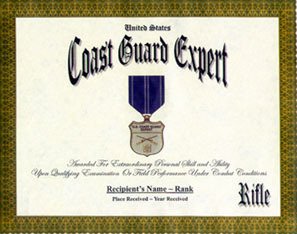 The Expert Rifleman's medal, like the Expert Pistol Shot medal, is a qualification badge awarded to personnel of the Coast Guard and the Coast Guard Reserves who have qualified as Expert with the military service rifle or carbine. The Expert Pistol Shot medal is a qualification badge awarded to personnel of the Coast Guard and the Coast Guard Reserves who have qualified as Expert with the military service pistol. 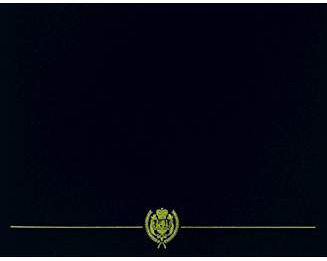 It was authorized and created concurrently with the Expert Rifleman's Medal.